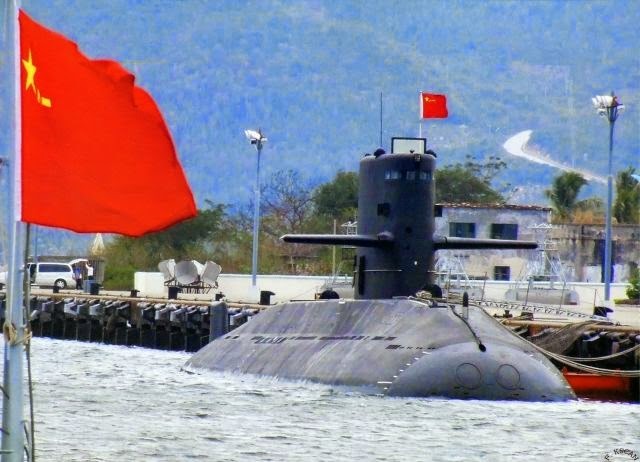 Pakistan close to buying eight Type 041 “Yuan” SSK submarines from China Contract could be worth $4 to $5 billons . Pakistan is close to agreeing a multi-billion dollar deal to buy eight submarines from China, the Financial Times reported on Thursday, in what would be one of China’s largest overseas weapons sales. The decision had been agreed “in principle”, the newspaper said, citing a hearing in the Pakistani parliament’s defense committee. Pakistani newspaper the Dawn said negotiations with China were at an advanced stage. Pakistani defense officials could not immediately be reached for comment. China’s Ministry of Defense declined to comment. A former senior Pakistan navy officer with knowledge of the negotiations told the Financial Times the contract could be worth $4 billion to $5 billion. 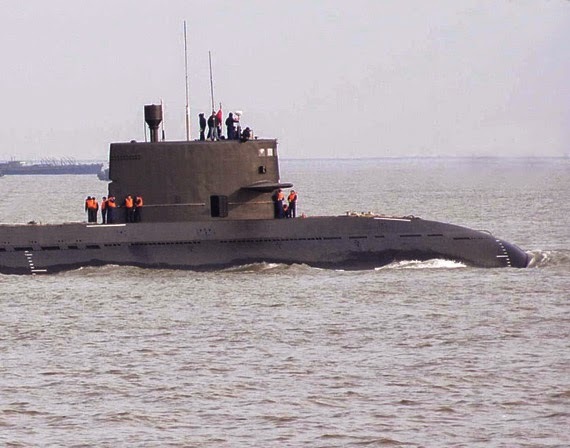 It was unclear what type of submarine Pakistan was looking to buy but China has poured resources into developing diesel- and nuclear-powered submarines in recent years. President Xi Jinping will travel to Pakistan this month, the government in Islamabad has said. China has said Xi would visit this year but given no timeframe. China is Pakistan’s top supplier of weapons, according to the Stockholm International Peace Research Institute (SIPRI), which tracks global arms sales, selling 51 percent of the weapons Islamabad imported in 2010-2014. China has also surpassed Germany to become the world’s third largest arms exporter, SIPRI said in a report last month. Little is known about China’s arms exports because the country does not publish data on such sales. A senior Pakistani government official, Muhammad Saleem Sethi, would leave for China on Thursday where the submarine deal was expected to be discussed, the Dawn newspaper said. The Pakistan navy was also in touch with Germany, Britain and France about the possible purchase of used submarines, the Dawn quoted officials as telling the defense committee. A top U.S. Navy admiral said in February that though they were technologically inferior, China’s submarine fleet now outnumbered that of the U.S. navy.